Make a recycled book Halloween Banner with this simple tutorial. 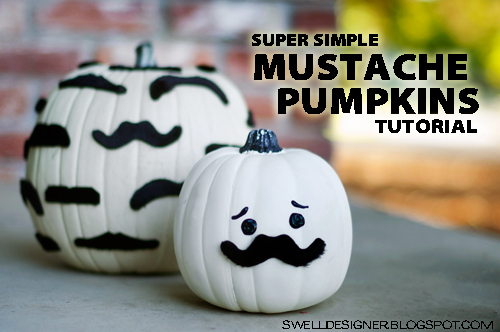 Sew a cute Pumpkin Pin Cushion using this tutorial. Whip up some easy Faux Bois Notecards using this DIY. Learn how to sew 3 different sized Zipper Pouches with this tutorial. Make some fun Halloween Goodie Bags using this tutorial. 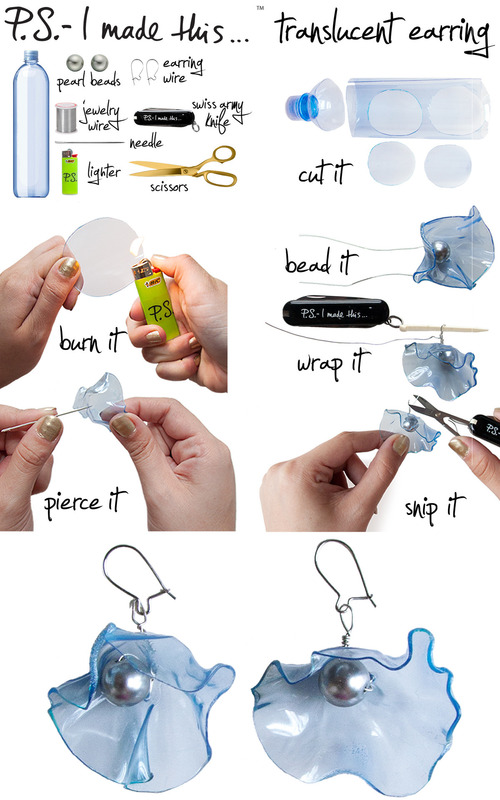 Recycle Plastic Bottles into Translucent Earrings with this DIY. Thank you so much for this post. I want to let you know that I posted a link to your blog in Creative Busy Bee Craft Inspirations, under the Page 5 post on Sep. 17, 2012. Thanks again.